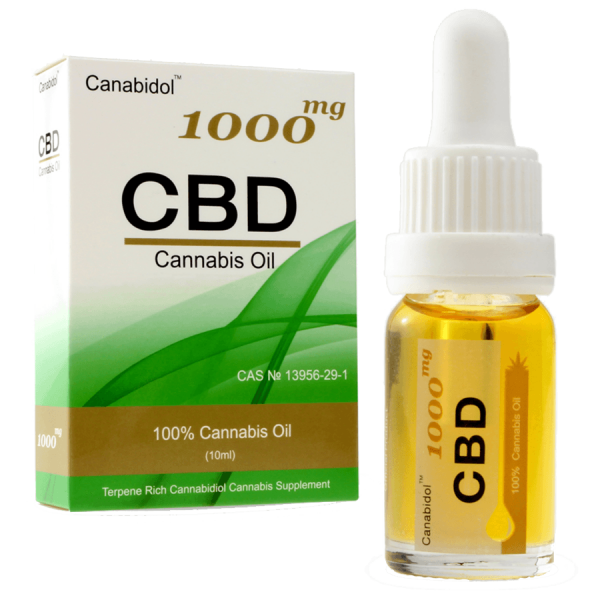 Cannabidiol (CBD) is a naturally occurring cannabinoid constituent of cannabis which was discovered in 1940 and initially thought not to be pharmaceutically active. It is one of at least 113 cannabinoids identified in hemp plants, accounting for up to 40% of the plant’s extract. 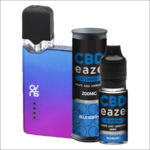 Vaping CBD is an intake method whereby the user inhales e-liquid vapor derived from CBD oil. This eliminates the combustion associated with smoking. 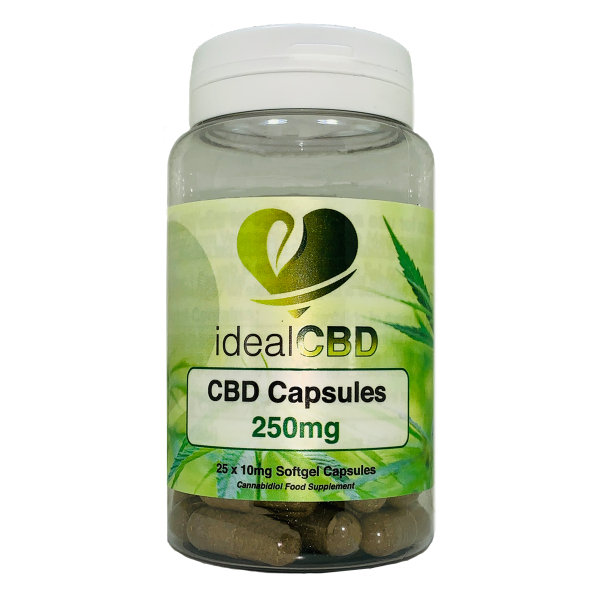 Capsules and Gel Tabs contain high quality CBD. 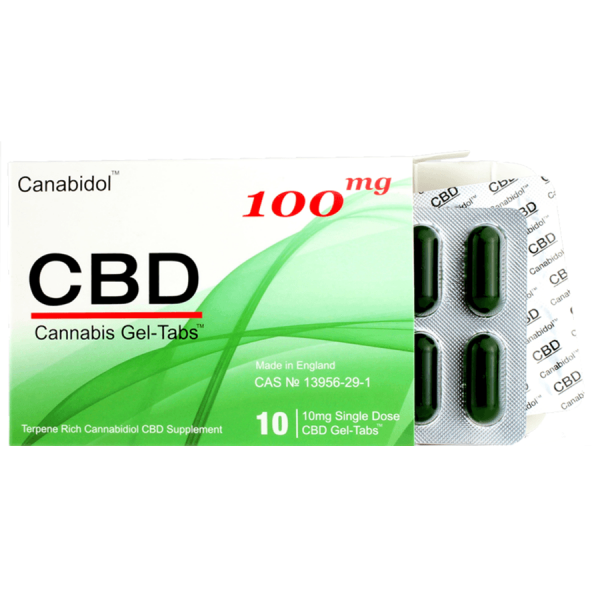 They are a really easy way of consuming your daily CBD dosage. Simply swallow them with a glass of water! 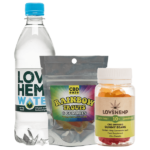 CBD edibles are available in different flavours and strengths and various drinks infused with CBD are also available. Ingesting CBD will make the effect on the body last longer than the other methods. 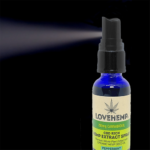 Spraying CBD into your mouth and cheek delivers a dose of hemp-derived CBD allowing for the most effective and quickest absorption. 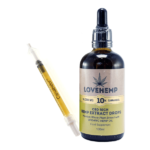 CBD concentrated extract is the purest form of CBD produced. 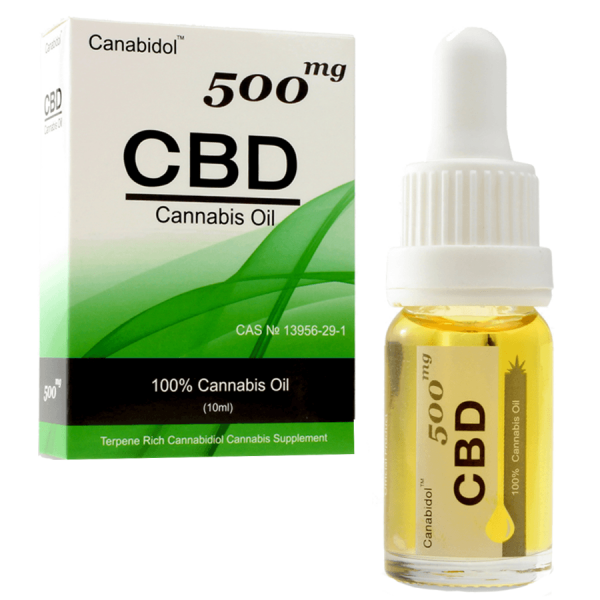 Recommended for the experienced CBD-user! The extract is placed between the gums and cheek. Any CBD facts regarding medical claims or providing medical or medicinal advice is not allowed and all our products are sold as food supplements only to help promote everyday well-being. 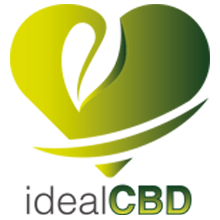 We are proud members of the Cannabis Trades Association (CTA UK) and as such agree to uphold standards based around the ethos of fair and transparent trading with regards to CBD. We’d like to take this opportunity to clear something up. As the two main ingredients in the cannabis plant, it can be easy to confuse CBD and THC. Other than both being called cannabinoids, they are not the same thing. High levels of THC are commonly found in the popular plant but less so in the case of CBD. It makes sense, then, that THC can send you soaring on a high while CBD is reassuringly non-psychoactive. Disappointing to recreational users, perhaps, but brilliant news for the thousands of people looking to benefit from its proposed curative properties without enduring unwanted side effects. How does cannabidiol/CBD oil work? CBD doesn’t contain the same psychoactive properties as THC meaning it can be ingested without the side effects usually associated with marijuana or cannabis. So it’s not hard to see why it’s fast becoming a popular addition to people’s daily and dietary supplements. What is the best method of ingestion? It depends entirely on what product you purchase from our shop but everything comes with its own dedicated set of instructions to make ingestion as simple as possible. From balms that you apply to your lips to capsules you swallow with water to liquid you drop under your tongue, there’s something to suit everyone. Meaning our products fit nice and easily into your life. What is the safety of cannabidiol and Hemp CBD oil? Are there negative side effects? As far as we are aware CBD is considered very safe. With all products having gone through stringent production processes, we’re confident that our hemp CBD oils are safe for consumption. As ever, if you are already on any medication you should consult with your doctor beforehand. Will I get ‘high’ using CBD? Unlike THC, the dominant marijuana compound that does cause a high, CBD does not contain the same psychoactive properties. For you, that means the safe and secure use of CBD, able to harness its benefits while being in complete control. Can I drive while taking CBD? Yes, you should be able to drive after taking CBD Oil or Hemp Oil. All our CBD Oils contain less than 0.2% of THC and will have no psychoactive effects on your body. However, depending on how much CBD Oil you take, it may make you tired; therefore, we recommend learning how your body reacts to CBD Oil before driving or operating heavy machinery. What do you mean when you say a cannabis strain or product is 'CBD-rich' or 'CBD dominant'? This means that we’re talking about all the good elements of the plant, the strains of cannabis that have more CBD than THC, or very little THC at all. So you enjoy all of the goodness and none of the nastiness. 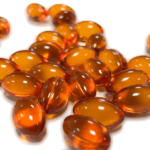 Does CBD interact with other food supplements or medications?